Smart outs complete iPhone 7, iPhone 7 Plus matrix. Check them out here. You can get the latest iPhone 7 and iPhone 7 Plus with Smart starting November 11. In line with this, the opened their registration portal for the most anticipated smartphone launch of the year. The "hero" plans are Plan 2499 and Plan 2999 which the telco marketed as "no cashout plans." 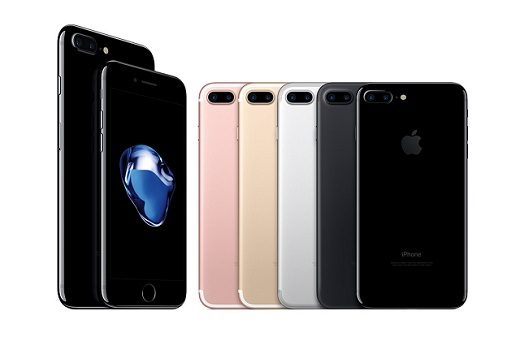 Smart iPhone 7 intros Giga plans which includes beefy data and call-and-text bundles. This newly crafted plan gives you more data allocation compared to last year's iPhone Plans. The Giga Plans also come with Unlimited All-Net texts with up to 90 mins of All-Net calls. You can pre-order now via Smart registration page for the specifics of your iPhone 7. We heard that the Jet Black variant is easily sold out even on the first day of launching. Thus, it's better to get your reservation as soon as possible if you're eyeing for this puppy. Upon successful reservation, you can start fetching your Smart iPhone 7 and iPhone 7 Plus on November 11.